SuperCAST is one of ASIGA's 3 top direct investment casting wax for precision casting applications such as jewelry & dental. 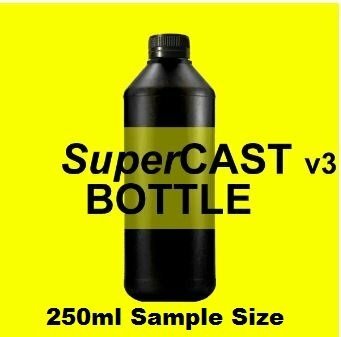 Offering excellent strength, build speed and resolution, SuperCAST is designed for direct-investment casting. Processing under a 12 hour burnout cycle, SuperCAST burns beautifully leaving no ash or residue.